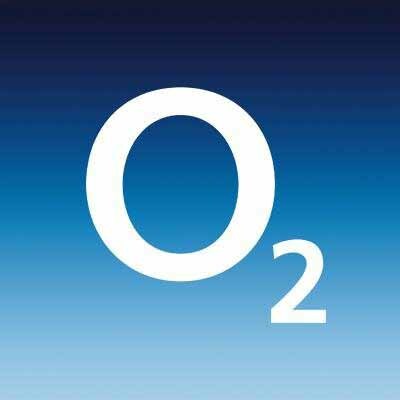 Telecoms giant O2 is this afternoon still struggling to restore its mobile phone service to over 9 million UK users. The outage, said to be due to ‘some sort of technical problem’ is the most serious yet in the company’s history. Spoofflé’s Technology correspondent Dr Crispin Grundwald spoke to O2’s Director of Service Assurance, Rory Stanham, and asked him if they had tried switching the system off, waiting a minute then switching it back on again. After a period of silence, Mr Stanham was heard to mutter what sounded like ‘Oh bugger’ before hanging up.